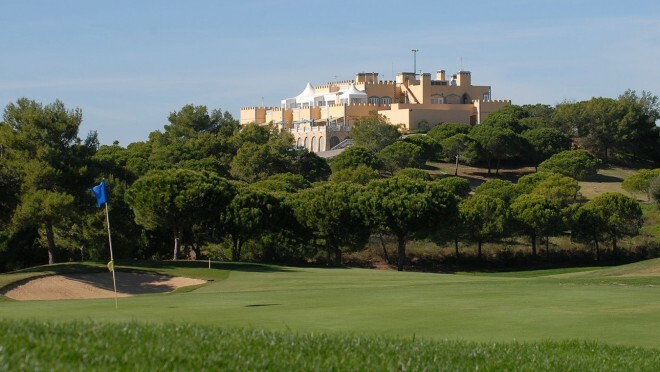 27 holes designed by Terry Murray. 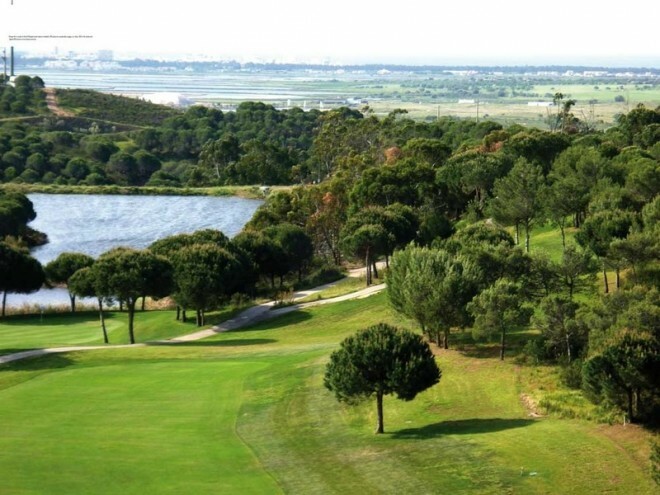 Located near the historic town of Castro Marim, the course runs through undulating parkland and hilly terrain. 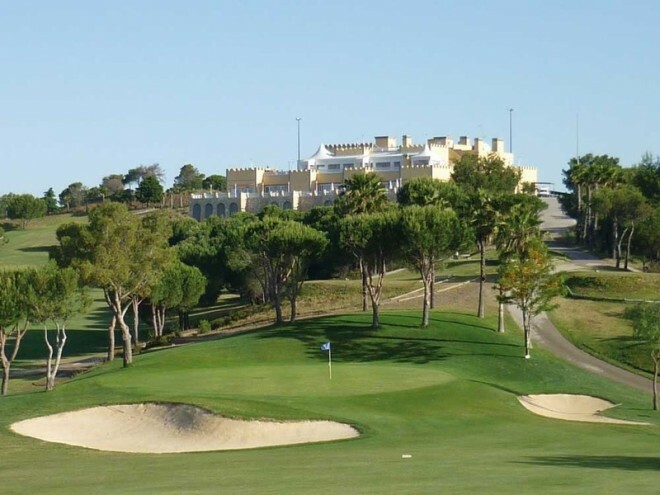 It has a very special setting in the peaceful atmosphere of the eastern Algarve and was in fact the first course to be built in this region, offering players beautiful views over the Atlantic Ocean, the River Guadiana and the nearby nature reserve.